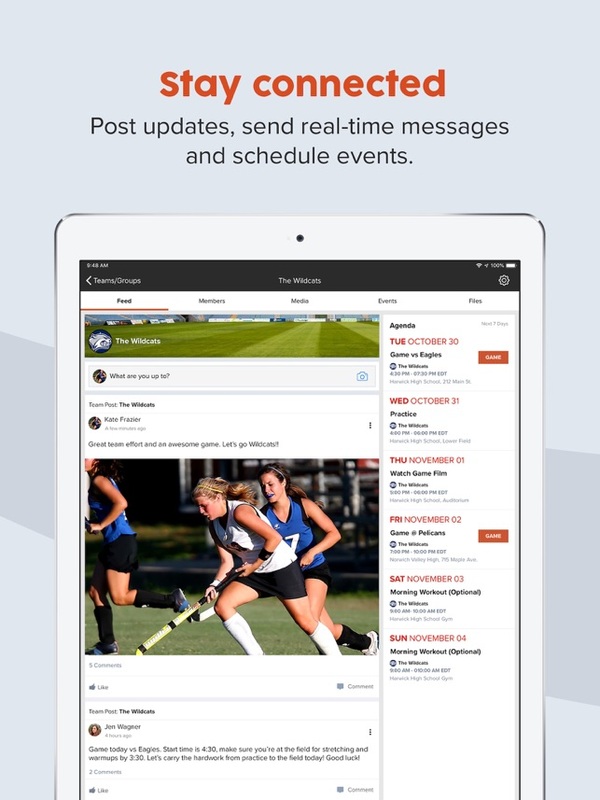 Get your team on sportsYou. 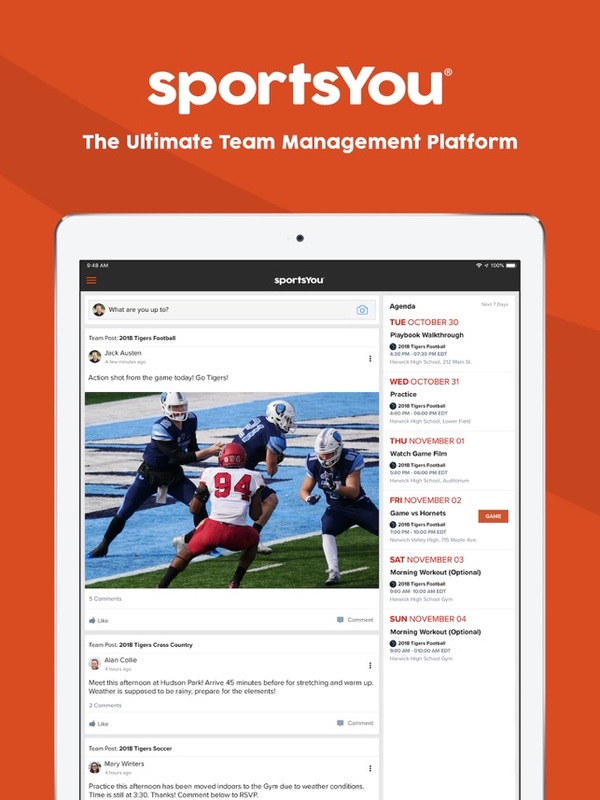 The free team management platform that connects coaches, players, and families. 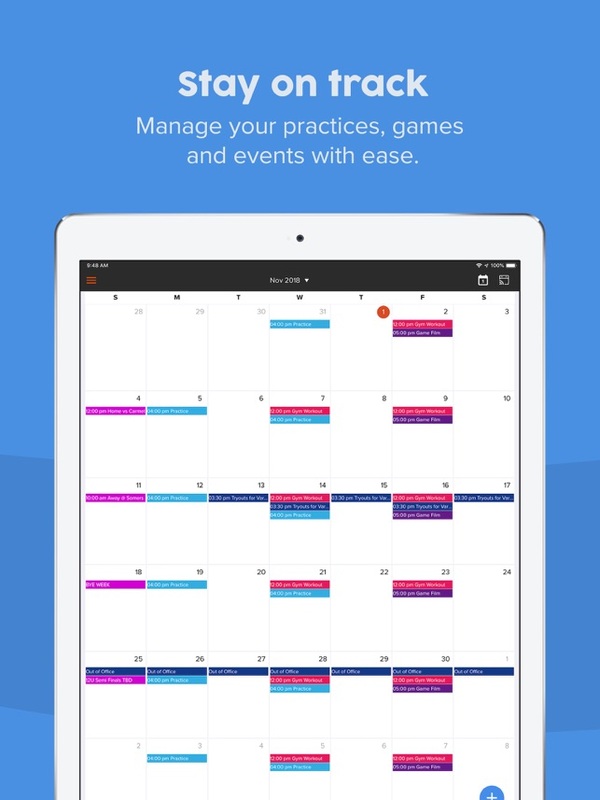 The smart and easy way to coach! Just started with this app. Free on the phone and works. Have to pay for it on the iPad and it doesn’t run. Just crashes on login. Disappointed.